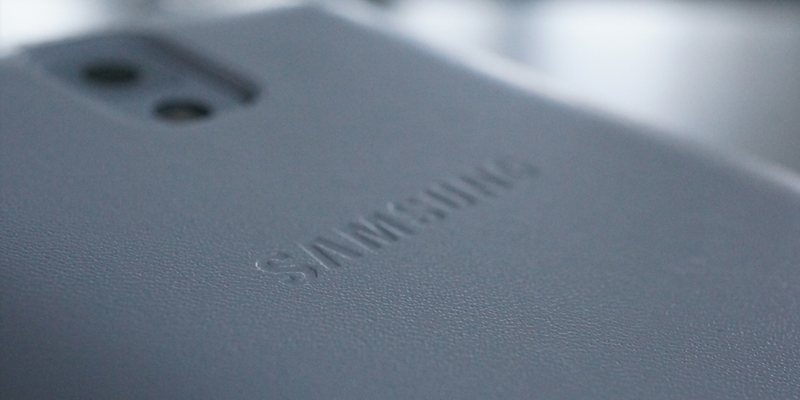 In true Samsung fashion, it appears we have yet another device on the horizon. evleaks took to Twitter recently to state that the Galaxy S5 Active, model SM-G870x will land on AT&T, Sprint, and a few other unlisted carriers. Last year’s Galaxy S4 Active saw quite a few issues, with many reports out there of people not sealing the device properly, then dunking the phone in pools and tanks, then getting water damage. Let’s hope Samsung fixed the issue and has made the sealing of this new Active device much easier. The only real question Samsung needs to answer is, why does this device exist? If the Galaxy S5 is already water resistant (IP67) and dust proof, what does the Active bring to the table? There’s a video floating around of the GS5 being completely submerged in water for about 30 minutes, coming out of a fish tank working just fine. The only other thing the Active could bring is a completely shock resistant body to protect against falls and drops. It will be interesting to see how Samsung promotes this device against the Galaxy S5.